Whomp whomp. 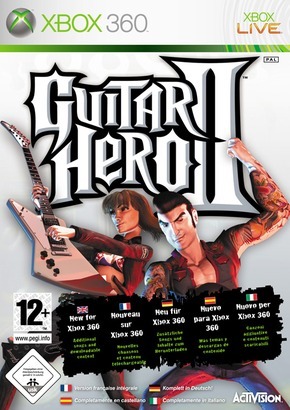 There're no Guitar Hero II (Game Only)s for sale. Pretty solid second outing for guitar hero. Not much changesd in the game play, but the song list was good...including Dethklok! !